Mexican Israel Gonzalez said that he will be "very well prepared" for the upcoming world title fight against the Filipino fighter Jerwin Ancajas. Israel Gonzalez will fight for the first time for a world title and has a record of 21W(8KO)-1D, a good record for a title challenger. 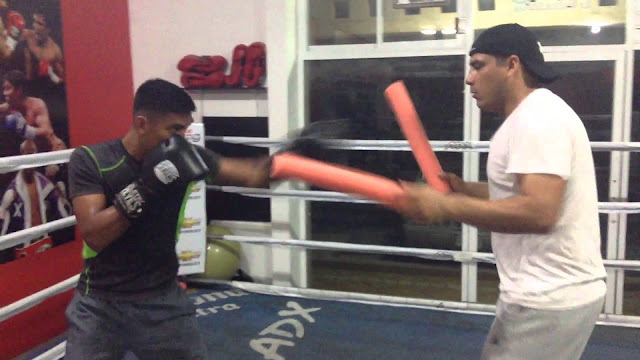 “Don’t miss my fight, (this) should be (an) epic (fight) and I’m gonna be the first world champion from Cabo San Lucas,” Gonzalez, just 21 said in an interview facilitated by Mexican fight scribe Salvador Rodriguez. Israel Gonzalez will face Jerwin Ancajas of the Philippines on February 3, 2018 at Bank of America Center, Corpus Christi, Texas, USA.